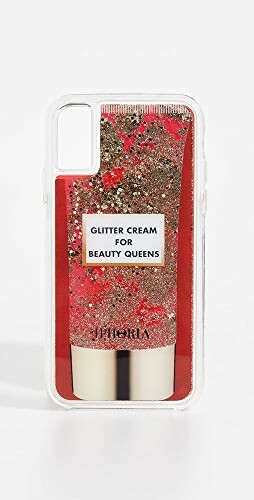 One of the perks of being a bride-to-be is an even better than usual excuse to be trolling Etsy on the regular. 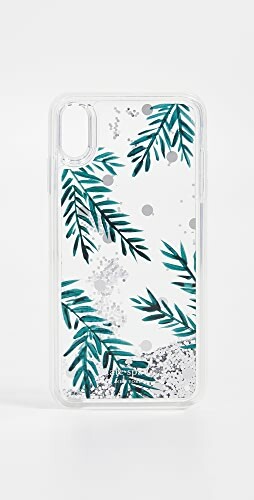 I’m a sucker for all the pretty things and Etsy offers one of the best bounties on the interwebs. It’s also my favourite place to get cheap, pretty washi tape. My favourite real-life location for pretty things is Indigo, so imagine my excitement when the two paired up for a pop-up shop. The shop exists online & offline and features 9 awesome vendors. 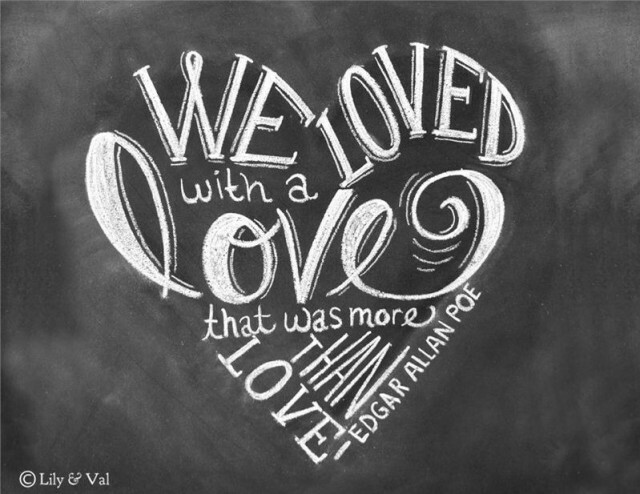 You can check out all of the items in the Etsy at Indigo collection here, but I’ve hand-picked a few of my favourites below. I can’t wait to visit the shop in person at the Toronto Eaton Centre Indigo location soon! There are more than a few cupboards in my parents’ house filled to the brim with future house things that I’ve been slowly accumulating in the years since Queen’s. 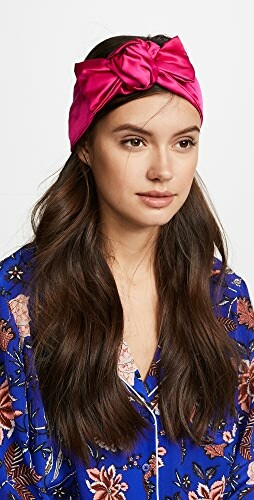 The next addition? 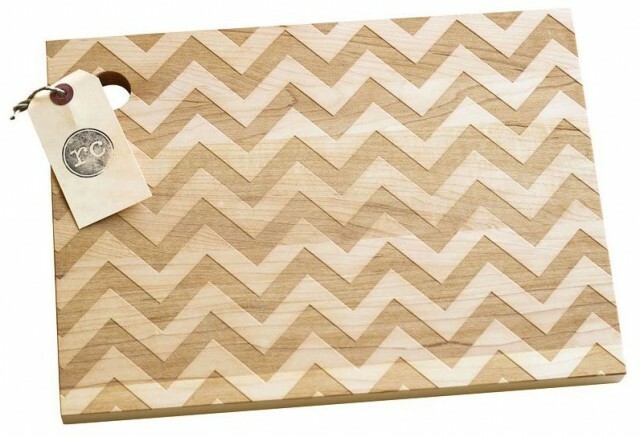 This chevron wood cutting board in maple ($43). 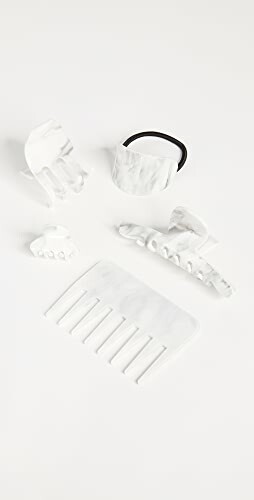 I love that it’s gorgeous enough to use as a a serving platter (picture a cheese board) or even as a prop for photography. 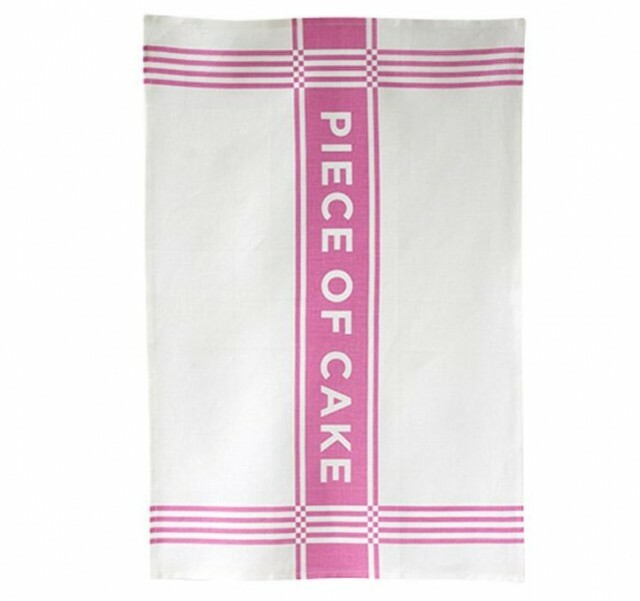 My dream is an all-white kitchen with pretty pops of colour and this PIECE OF CAKE towel ($24) more than fits the bill. The collection includes other towels in shades of mint, grey and orange and I wouldn’t blame you for wanting to collect them all. I just might. 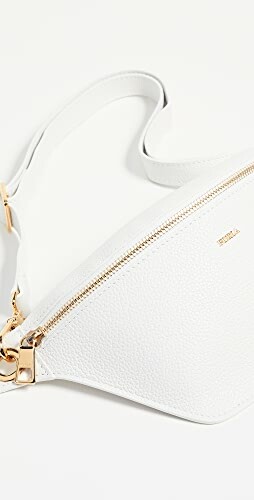 I love when pretty is functional. Tiny pretty things are usually the name of my game and these tiny bronze-hued hearts by Upper Metal Class ($40) are officially on my wishlist. 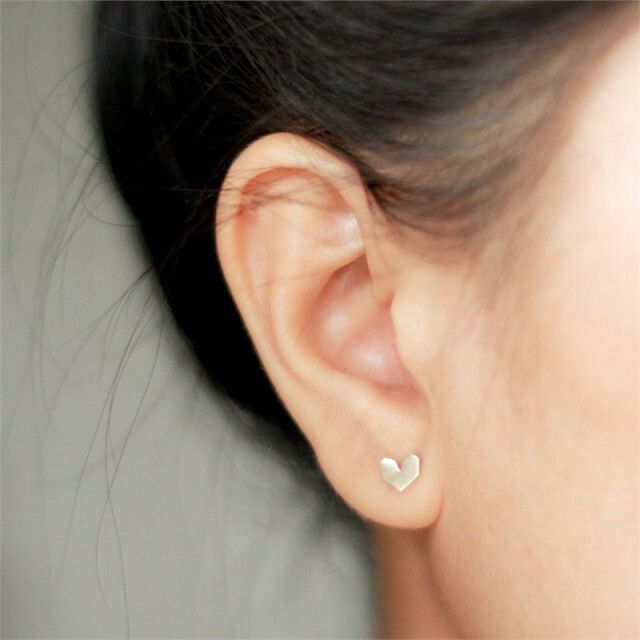 They’re incredibly delicate and shiny – I feel like they’re tiny enough to wear in my second holes on a daily basis in lieu of my usual diamond studs. I love a sparkly earring, especially one that’s boldly coloured. 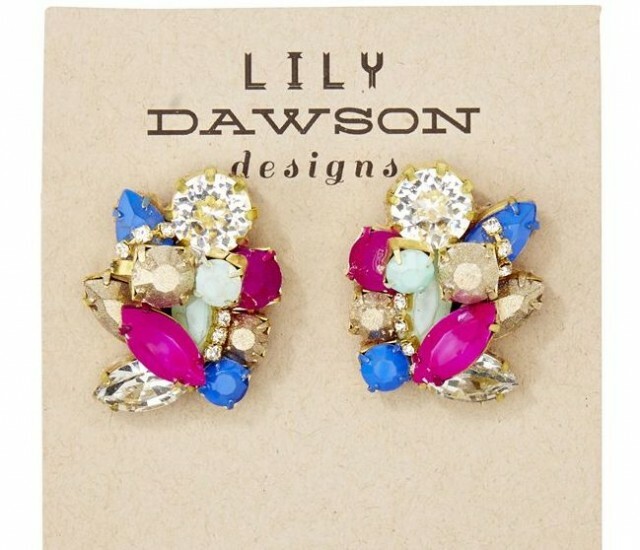 These Anthropologie-esque earrings from Lily Dawson Designs feature a cluster of painted rhinestones set on calf leather. I’m partial to the Painted Avis Earring in Blue-Gold-Purple ($50), but there are also more muted shades available. 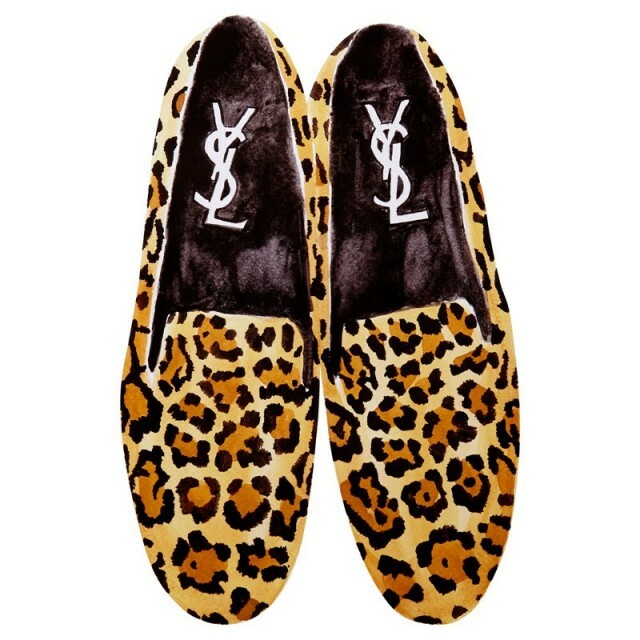 You’ve probably spotted The Aestate’s YSL Leopard Print Loafers Print ($29) countless times on Instagram. Until this pop-up shop launched, I had no idea where they were from. It was probably better for my wallet that way. The Aestate’s watercolour prints are easy to love – the Vintage Tortoiseshell Sunglasses Print is another favourite You’ve been forewarned. 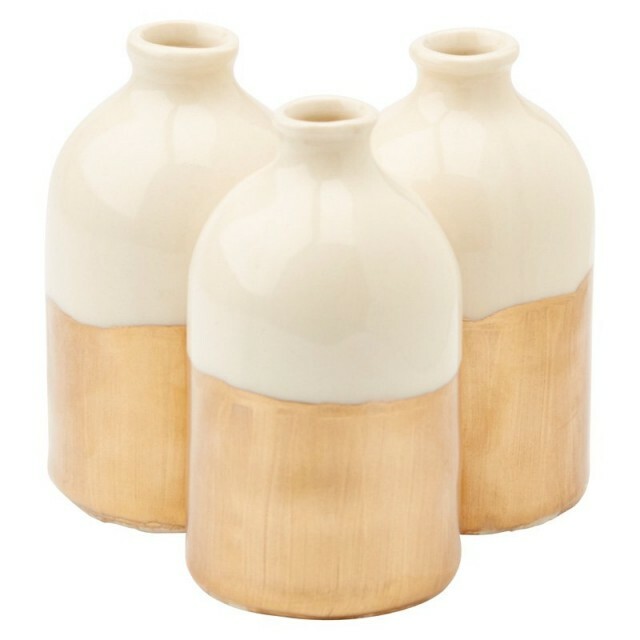 Picture these porcelain copper bud vases ($35 for a set of 3) lined up along your windowsill, filled with fluffy blooms then tell me with a straight face that you aren’t lusting for them like I am. The Gold Polka Dot Apothecary Jar ($27) is already sold out, but you can bet I’ll be looking for it when I go to visit the shop in person. I love kitschy, personalized goodies so it should come as no surprise that I’m all over these hand-poured soy candles named after Canadian cities. 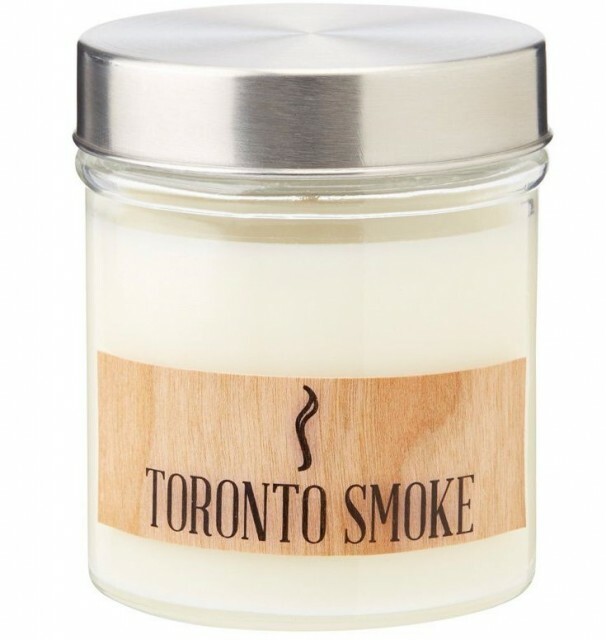 My own hometown scent, Toronto Smoke Candle ($28), is a mix of sweet cinnamon, tobacco smoke, and a soft undertone of cherry meant to evoke “the perfect mix of a sweet hot summery Toronto night”, aka the best time ever. 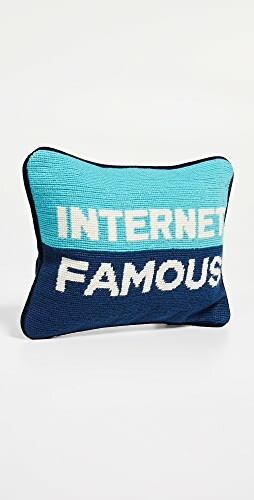 It’ll be a serious toss up between this & the s’mores candle. I have a serious weakness for paper goods and stationery of all kind so exercising willpower with this vendor will be a large concern, especially since the prices are so great. 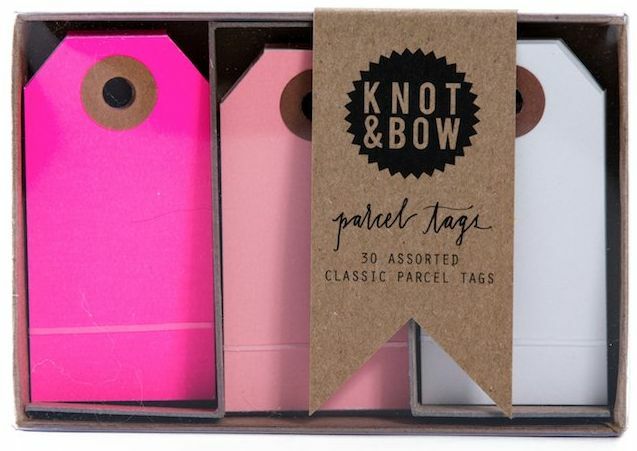 If I had to pick three favourites, they would be the Neon Pink Heart Stickers (36 for $4.50), Parcel Tag Trio in Pink (30 for $11.95) and the Party Confetti Bomb ($11.50 for 1oz). Are you as pumped for this pop-up as I am? 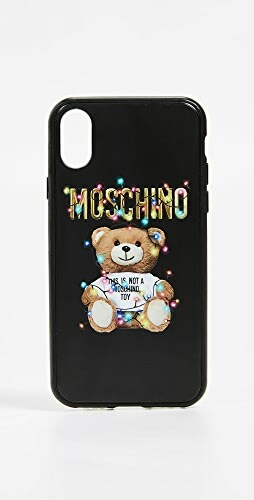 Which items are on your wishlist? 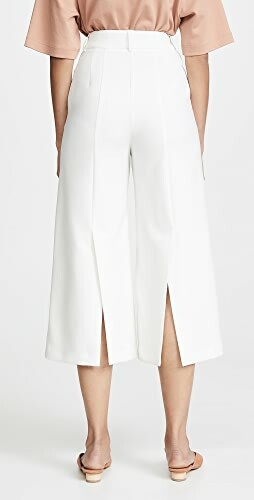 Shop Black Cropped Pants, Platform Black Heels, Long Sleeve Maxi Dresses, Present Ideas and more. Get this widget.